These chewy, brown morsels are full of phytonutrients – plant-based compounds that deliver positive health effects. Numerous scientific studies have shown that shiitake phytonutrients can help regulate our immune system, improve our cardiovascular health, and protect us from cancer. Delicious, smoky, and rich with taste, shiitake mushrooms have gained popularity in America during the past twenty years. 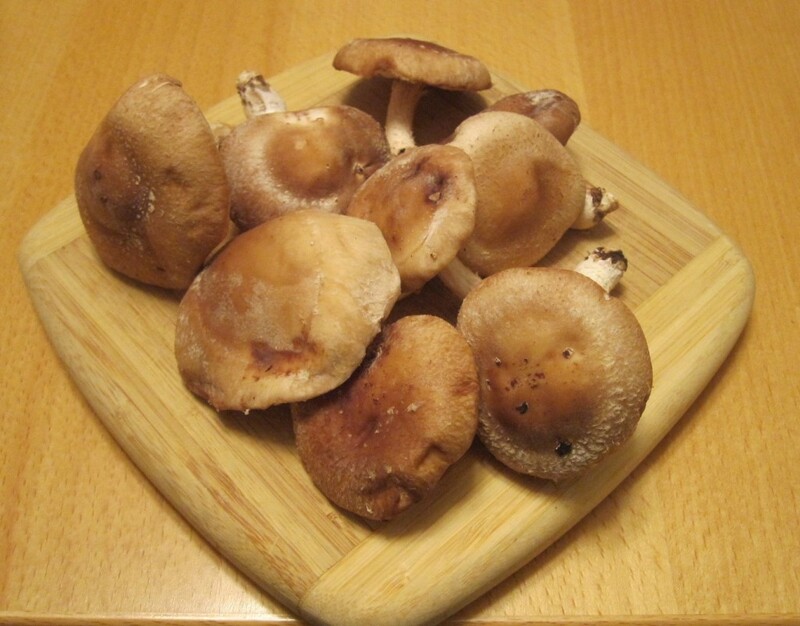 The name shiitake is Japanese: shii is the name of the type of wood on which the mushroom is cultivated; take means mushroom. In their native Asia, shiitakes are prized for both their taste and healing powers. The Chinese have used shiitakes in medicines for more than 6,000 years. One cup of raw shiitakes provides 28% of the suggested daily value of vitamin B3, about 21% of vitamins B5 and B6, and 18% of vitamin B2. It also contains about 10% of the daily value of vitamin D, magnesium, and protein. The cup of mushrooms is a good source of six important minerals: manganese, phosphorus, potassium, selenium, copper, and zinc. 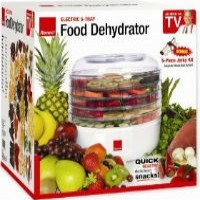 For more nutritional information on shiitakes, go to whfoods.com. Shiitakes add texture and protein to a vegan meal. When buying the mushrooms, look for ones that are firm, round, and clean. To preserve their nutrient-rich benefits, don’t overcook them. For a veggie stir-fry, sauté the mushrooms until tender, about seven minutes. Try these recipes for more shiitake adventures: (1) Healthy Sautéed Shiitake Mushrooms, an easy, five-ingredient vegan side dish, and (2) Stir-Fried Tofu and Shiitake Mushrooms in Spicy Black Bean Sauce, a substantial vegan entrée made with dried mushrooms.